The Cherry Hill Township Municipal Building and Municipal Court are closed Thursday, January 4, due to inclement weather. The Cherry Hill Public Library is closed. All Cherry Hill Public Schools are closed on Thursday. 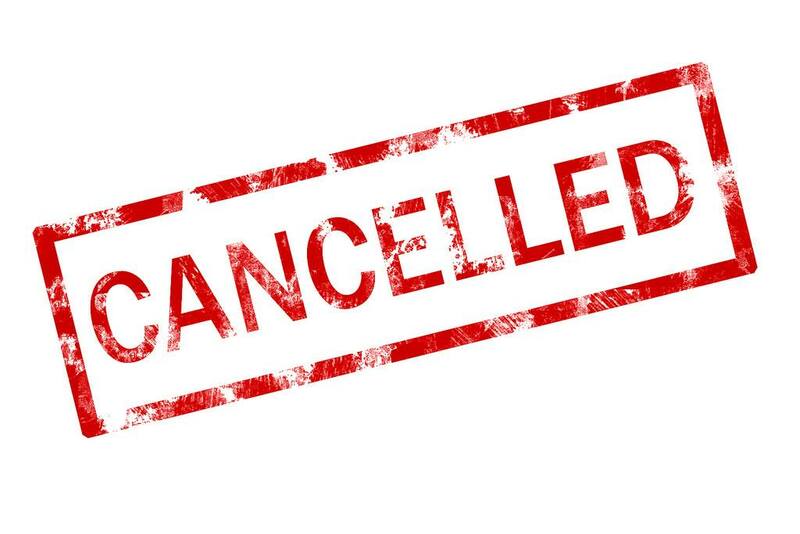 All after-school activities and events are also cancelled. Trash and recycling will be collected as scheduled; however, we ask that residents with Thursday collection put their cans on the curb, instead of in the street, to assist plows in moving through residential streets more efficiently.